Azure ⋆ 100% Private Proxies - Fast, Anonymous, Quality, Unlimited USA Private Proxy! Does anyone know how to use terraform to create an Azure managed Instance? Also how can you use terraform to change the Timezone? I’m creating / managing Azure Storage Account via Terraform using azurerm_storage_account (https://www.terraform.io/docs/providers/azurerm/r/storage_account.html). As I don’t see it in data providers / modules list, I am wondering is it possible to manage Storage Account’s blob lifecycle policy (https://docs.microsoft.com/en-us/azure/storage/blobs/storage-lifecycle-management-concepts) via Terraform to make the IaC experience complete? I ran a Invoke-StorageSyncCloudTiering on the server there we set up Azure File Sync, and most of the files is now missing. I get this result below. How do I get the files back? I cannot see it in the portal either now. 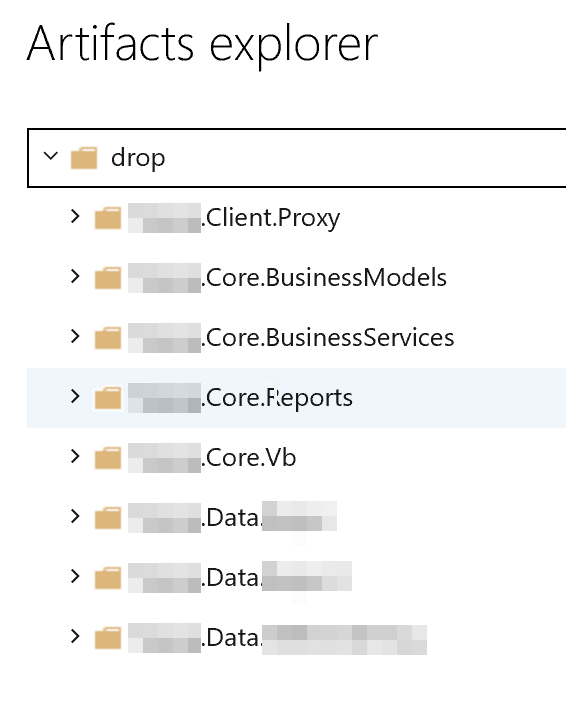 An idea why Azure Pipeline Builds properly build my project but doesn’t create all my exe, dll in my “drop” artefact? I have a solution composed by 10 projects. My AutoUpdate project is also missing. It seems the build system of doesn’t build my executable projects. What can I do? Is it normal? Is it limitation of something or wrong settings? That’s an NS record on the Azure side. The registrar is …not entirely important, as far as I know, but it’s Ionos. I have two servers on different sides of the world. One is an Azure VM. The A records used to just point to that VM. I am now trying to redirect some of the records to my new server; e.g. @.mydomain.org, with CNAME www.mydomain.org. This wasn’t my problem. I don’t have any inaccurate records. I do not know if it could be this because I’m not sure how to check the routers of the nameservers. The four nameservers above all return the address I want; 1.1.1.1 and 8.8.8.8 return the old IP. It’s been 24 hours since I changed these records and the original TTL was 12 hours. I’ve since set that to ten minutes (600s). I have never had this happen before with DNS so I don’t have the foggiest idea of how to fix it. Any suggestions or advice would be appreciated. Happy to post more information if it is helpful. I have an existing azure virtual machines that deployed 30 docker containers. So I have decided to use Kubernetes service/cluster to manage deploy dockers container on that existing azure virtual machines. I have also deploy azure registry to store docker images. Is it possible way? Please help to give me your opinion? I’m using Azure SQL Server v12 and I have big, complex query that runs ok but when I add more joins, it doesn’t matter which table I’m joining to, it gets super slow. The important thing to point out is that by adding a simple join it’s choosing a different execution for the whole query and I receive warning on sort operations that are not performed in the original query. I cannot post the query or the execution plan but I want to know if someone faced a similar case. 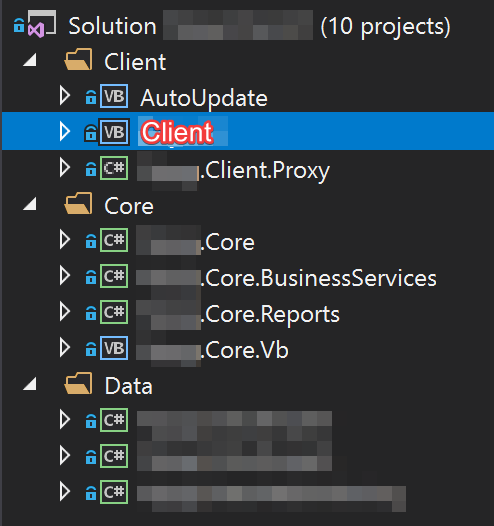 My intuition tells me that SQL Server is choosing a bad execution plan because the query is so big that it times out when it tries to pick one. Should I indicate the join type and index name for each join to keep the original execution plan? is that the best way to go?